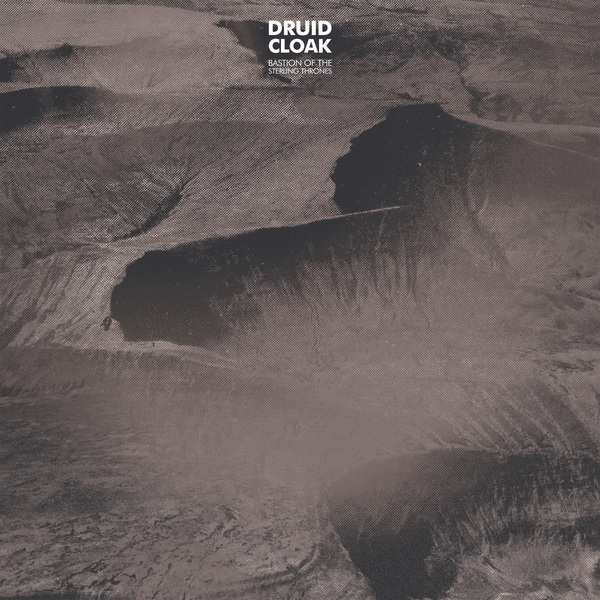 Druid Cloak debuts on Sheffield's Bad Taste label with three tracks of ghetto gothic bass backed by smart remixes. The North American producer frames his sound somewhere between darker strains of hip hop, juke and UK Bass, rolling from the jungle-spliced 808 bounce of 'Archpriest' to the lasr-shottin', Lorn-like 'Sterling Thrones' and the Holy Other-liek cyber-soul of 'The Poultice'. The fantastically-named Tony Quattro weighs in a party-ready keg of B-more juice with 'The Poultice' remix, and Timbah turns 'Sterling Thrones' into an 'ardcore dubstep/grime mutation.